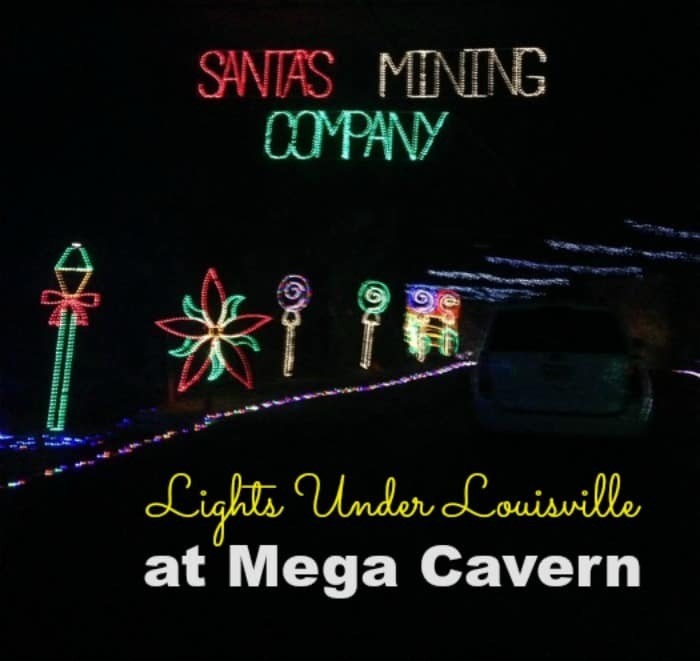 Over the years we’ve seen many drive thru light displays but the Underground Light display at Lights Under Louisville is truly unique. The Galt House in Louisville, Kentucky is known for their over the top Christmas decorations. 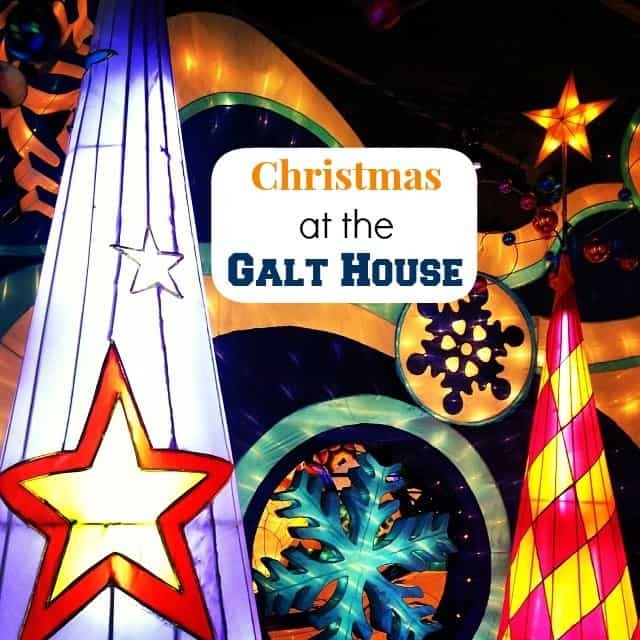 They have even been featured on the Travel Channel and Christmas at the Galt House has become an annual tradition for many families. 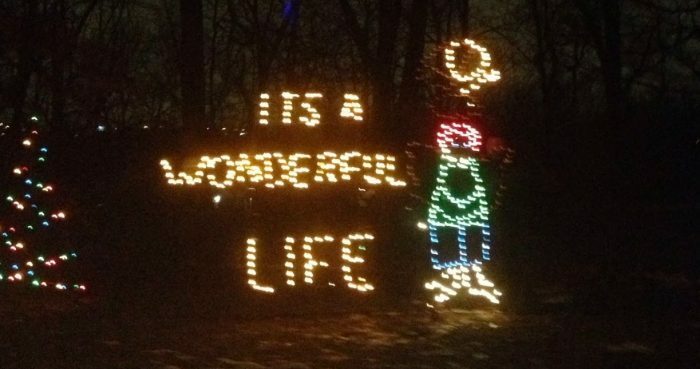 Our family recently went to the Holiday in Lights Display at Sharon Woods. 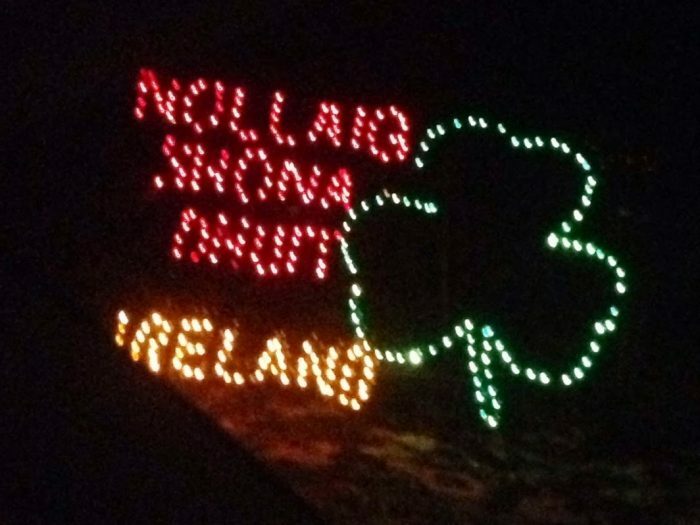 The light display has been a Tri State tradition for the past 20 years. What’s nice is that you don’t have to leave the comfort of your warm vehicle to enjoy the lights. During the drive, you can set your radio dial to WARM 98 to listen to Christmas music to get you in the holiday spirit. I would advise trying to go on a week night if possible. 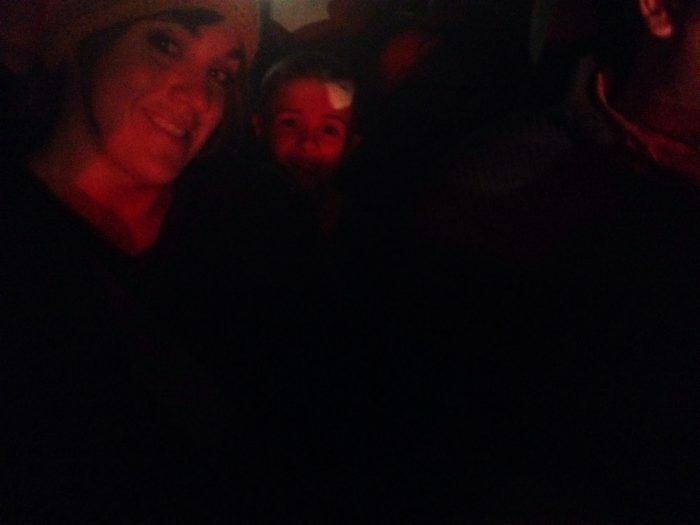 We went on a Saturday night and waited in line for about 40 minutes before actually getting inside the park. 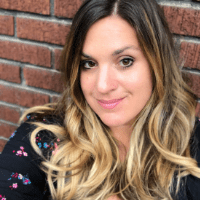 If you do have a little wait time, you can always work on perfecting your Christmas carols. The Holiday in Lights Display has lots of lights with symbols that are associated with Christmas and there are also a few others that were fun additions. 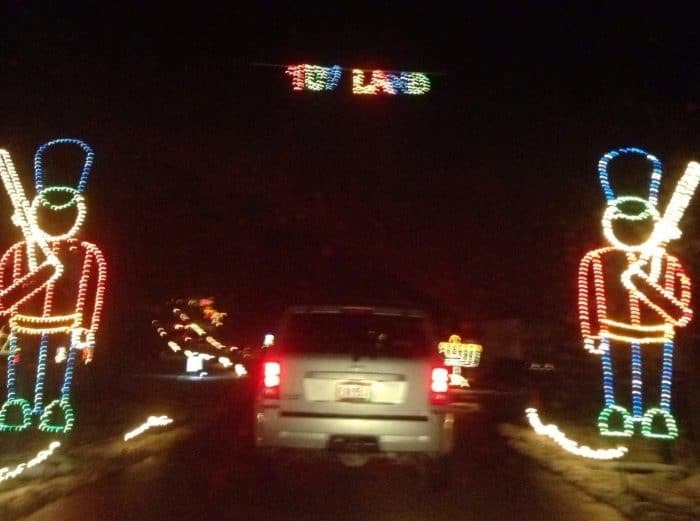 There are also several themes during your drive ranging from “A Christmas Carol,” to Toy land to greetings around the world in different languages. There is something to see on both sides of the road for the whole entire display. 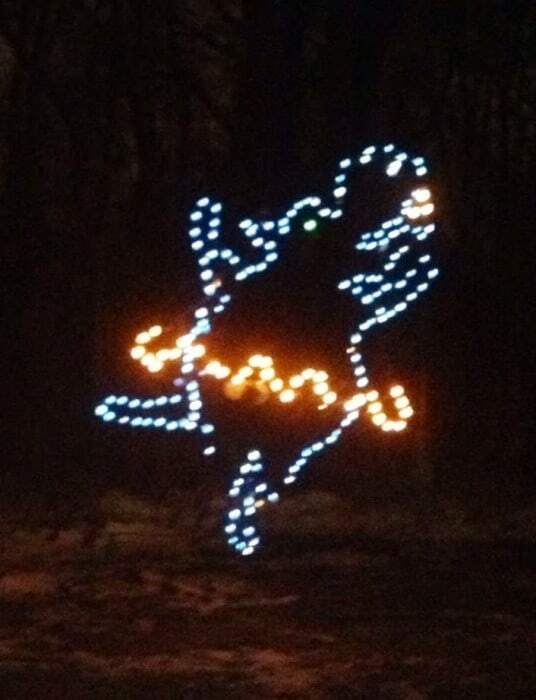 We noticed a hippopotamus light display that reminded us of one of our favorite fun Christmas songs. 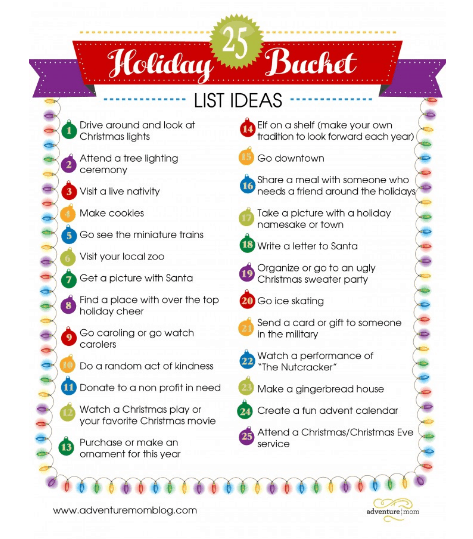 “I want a hippopotamus for Christmas” is a song that we love to sing in the car. The light display has several sections where lights are above and where you drive through a tunnel of lights at the road dips down. 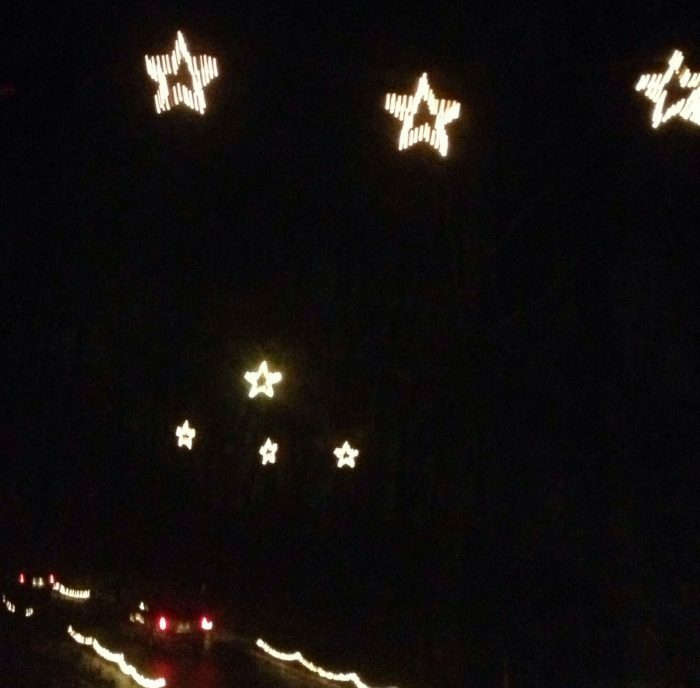 Driving around and looking at lights is one of our family traditions each year. 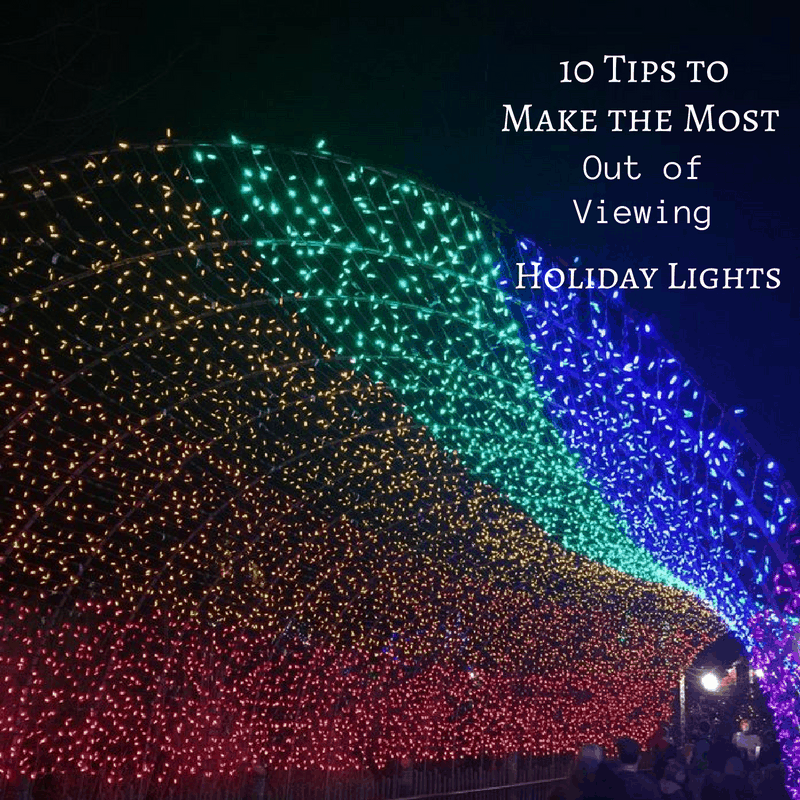 You’ve still got time to check out Holiday in Lights too. 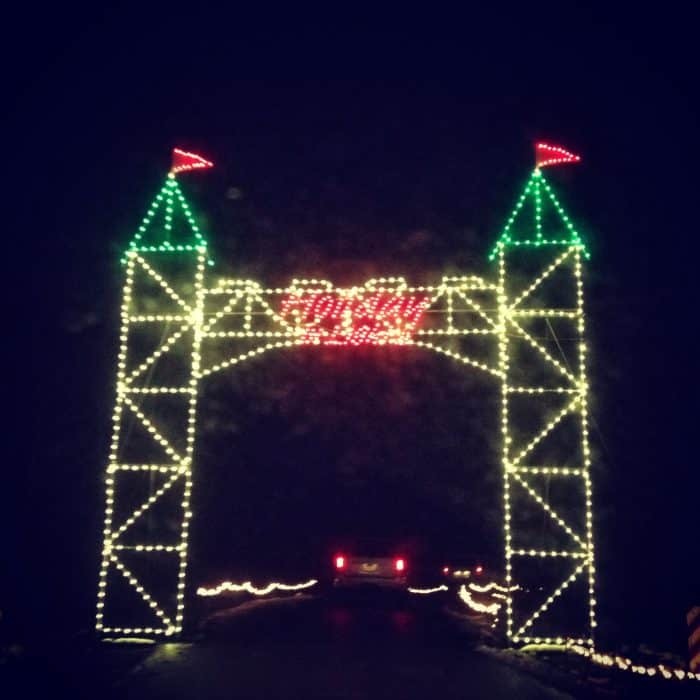 Holiday in Lights runs through Tuesday, Dec. 31, 2013. 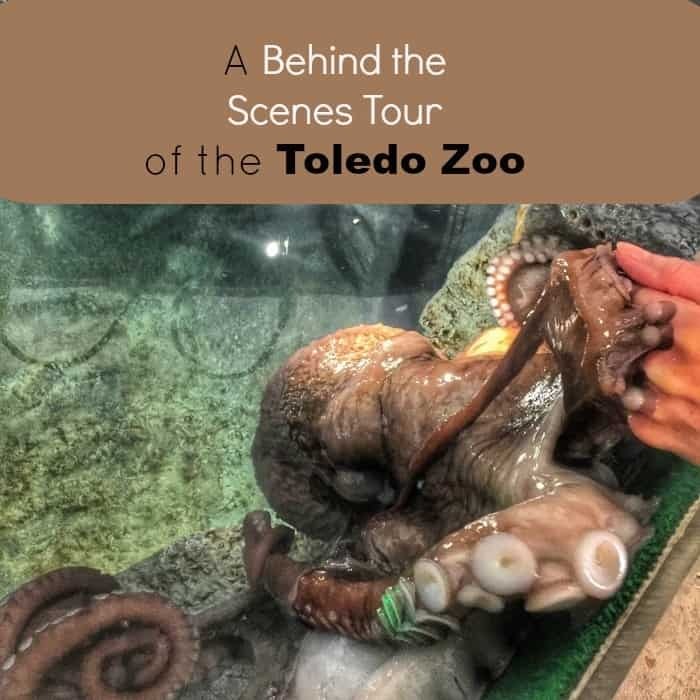 Hours are Sunday-Thursday 6-9 p.m.; Friday and Saturday 6 p.m. to 10 p.m.
You can also get a $2 off coupon from their website. Disclosure: I was given complimentary admission. All opinions are my own.